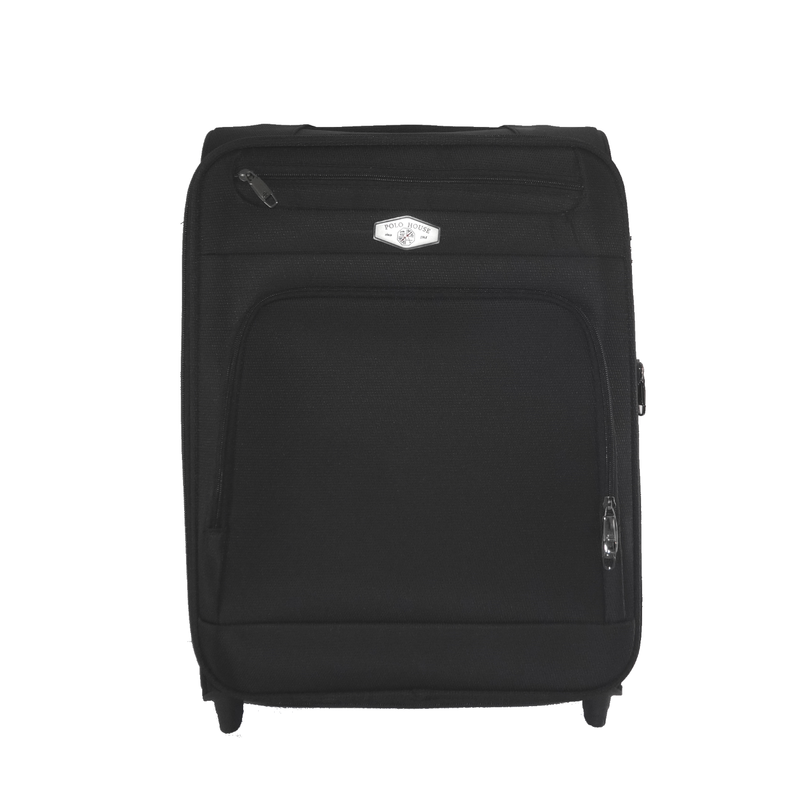 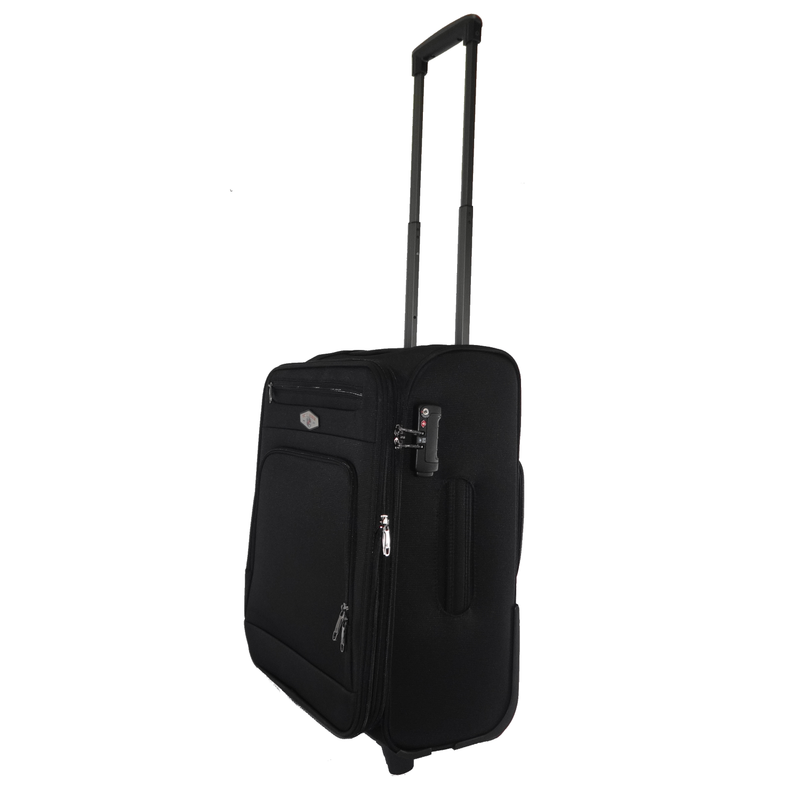 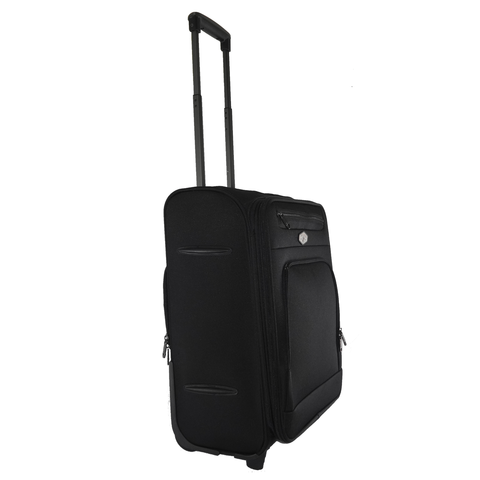 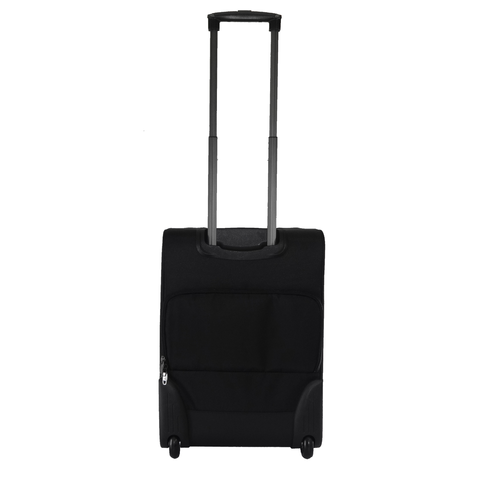 Polo House Expandable Cabin Luggage is a classy and elegant 2-wheels soft suitcase with TSA lock, which you can carry on to the airplane. 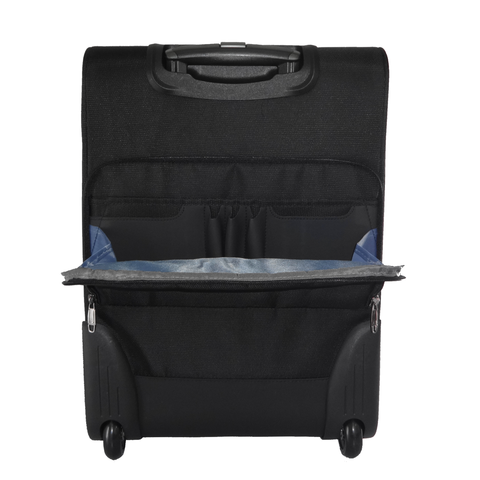 It is equipped with a special zipped organizer pocket at the back panel, where you can keep your pen, passport, and air ticket conveniently while traveling. 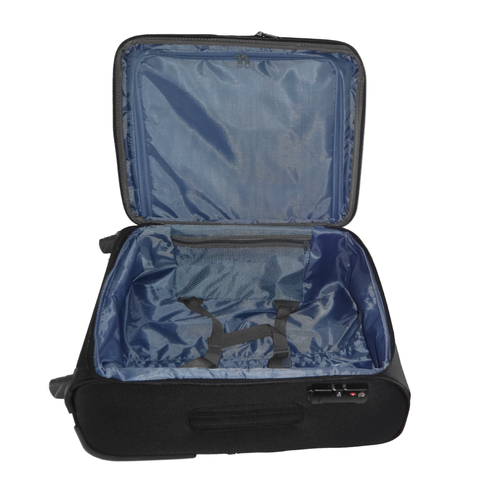 It is also expandable, so you can expand the luggage when you have more stuffs to carry. One main expandable zipped compartment with kissing sliders, garment compartment, and compression straps.